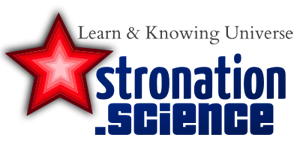 Astronomy Science ~ Japan successfully launched its ambitious mission to create an explosion at the asteroid and bring rock samples back to The Earth. Hayabusa 2 asteroid mission conducted the Japan Aerospace Exploration Agency (JAXA) slid on Wednesday, from the Tanegashimau Space Centre. If all goes well, the spacecraft that will carry samples of 1999JU3 asteroid back to Earth at the end of 2020. Hayabusa2 is a continuation of the Hayabusa mission, which brought the first pure samples of the asteroid to Earth in 2010 after carrying out its mission for seven years. Like its predecessor, Hayabusa2 will use ion engines to chase the target asteroid, and also will collect rock samples in space and bring it back to the landing site in the Australia. But if the first Hayabusa mission only succeeded in taking a small amount of asteroid material, Hayabusa2 is designed to get more sample. Asteroid 1999JU3 is the space rocks carbon or C-type rock is different from the S-type asteroid Itokawa, visited by Hayabusa. Scientists suspect asteroid 1999JU3 contains water and organic material. "Mineral and sea water as well as the materials that make up Earth's life is believed to be strongly associated with the primitive solar nebula in the early solar system," wrote JAXA in the description of their mission. "So, we hope to clarify the origins of life by analyzing samples obtained from primordial celestial bodies, like asteroids, to study the organic matter and water in the solar system, and how they coexist and influencing each other." 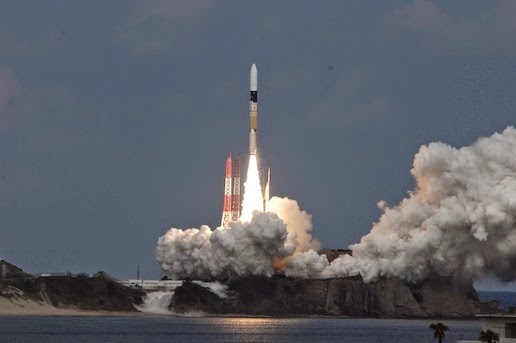 To reach the 1999 JU3, Hayabusa2 will flew past in 2015, and then met with the space rock target in 2018. Hayabusa 2 is expected to orbit for 18 months and landed three times to take the sample material. Hayabusa2 development costs of approximately US $ 136.5 million, Hayabusa itself means eagle. Hayabusa2 use ion engine that has a power driver 20 percent more powerful than the first Hayabusa, which was launched in 2003. Hayabusa2 scientific observations would take 18 months, according to JAXA, Hayabusa2 have more sophisticated instruments to study the asteroid target.